...Musa took out a CD from the pocket of his pheran and put it into the player. Within seconds of the opening chords of the guitar, Tilo’s eyes snapped open. I know I’m not your lover. 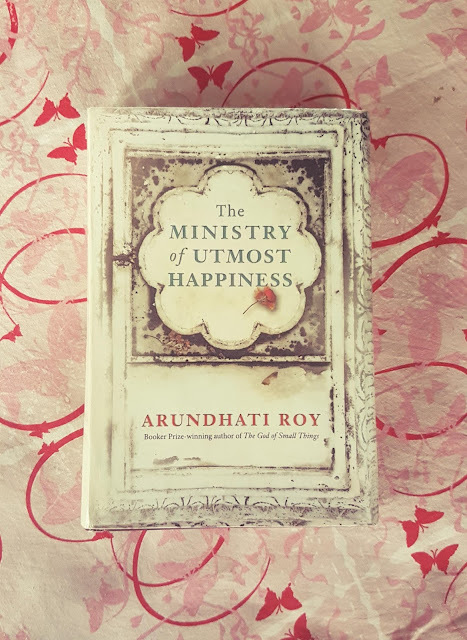 The Ministry of Utmost Happiness is the second novel by Indian writer Arundhati Roy, published in 2017, twenty years after her debut, The God of Small Things. Thank you so much tikling65 for letting us know. Very sweet! I liked 'The God of small things'so will read this one too.